the Makerie: bernina & the sewing slumber party! bernina & the sewing slumber party! 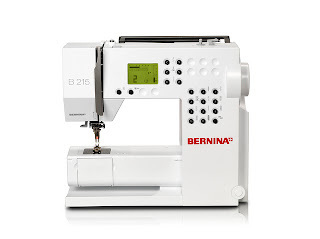 We are totally thrilled to have BERNINA as such a special part of our Makerie Sewing event! Not only will they be providing sewing machines for each student in Heather's Improv Patchwork class and several for Tamar's Soft Sculpture workshop, but their beautiful machines will be available for open studio time on Friday night of the retreat. And if that wasn't wonderful enough, BERNINA will also be hosting a Sewing Slumber Party the Saturday night of Makerie Sewing weekend ~ complete with DIY projects, goodies, refreshments and drum roll please... a chance to win your very own BERNINA 215 sewing machine! It's quite an incredible offering! Once you get it home, you can even customize it with your own skin. Isn't that fun? 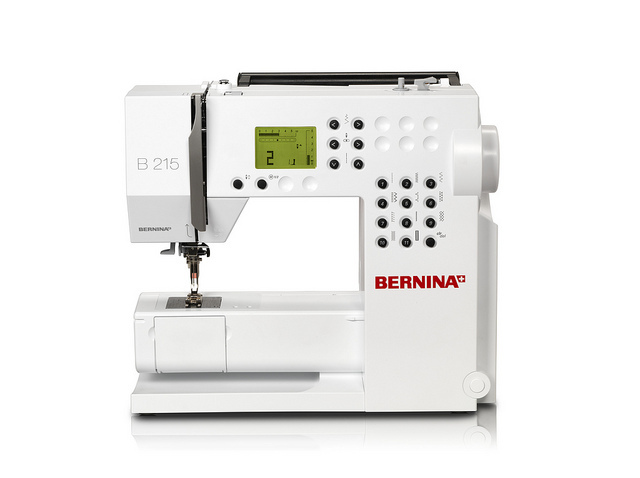 We are grateful for BERNINA's support and are honored to have them as such an essential and marvelous part of the retreat. So pack your favorite pair of PJ's and we'll see you there!